Every holiday planning has an important aspect to be fulfilled and that is the transfer from the airport to the destination, or the transfer from the destination to the airport. 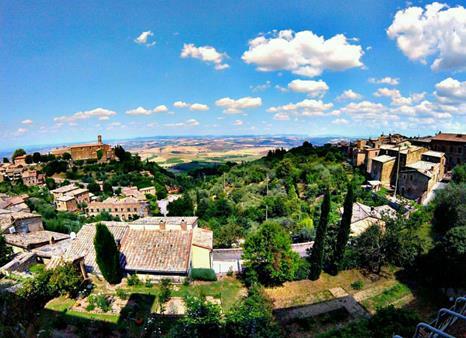 The most experienced drivers will be at your disposal for your transfer from Montalcino to Florence. The itinerary would be designed according to your proper and ideal travel schedule. 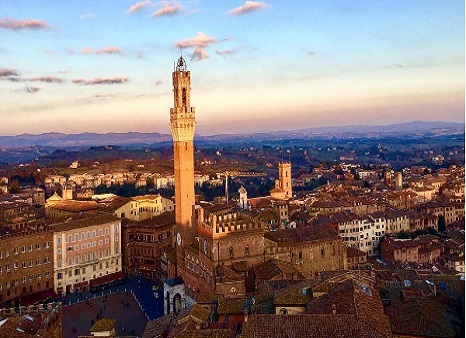 We directly would drop you to the hotel in Florence or would also transfer you directly to the Florence airport, picking you up from the Montalcino hotel. 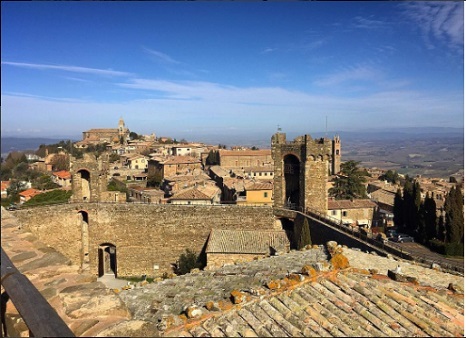 You can also have a sight scene during your way back from Montalcino to Florence and even have a short wine tasting en route in Siena or San Gimignano. You have to just enjoy all the luxurious services we provide on your one and a half hour journey from Montalcino to Florence airport or your hotel. All our drivers are very experienced and as they are chosen from the locals, they come as an add on service for knowing the roads and the places well, which would help you to get the best journey, saving time and energy. Without even realizing you would reach Florence feeling fresh and active. All are drivers are well versed with English so you do face any language barrier while travelling. So now just choose a date and book your trip, rest all your travels are on us. FCustomers and clients are our heart and soul, so it is our responsibility to make your transfer service the best and on time. Punctuality is signature, and you would always be on time for your plane boarding.